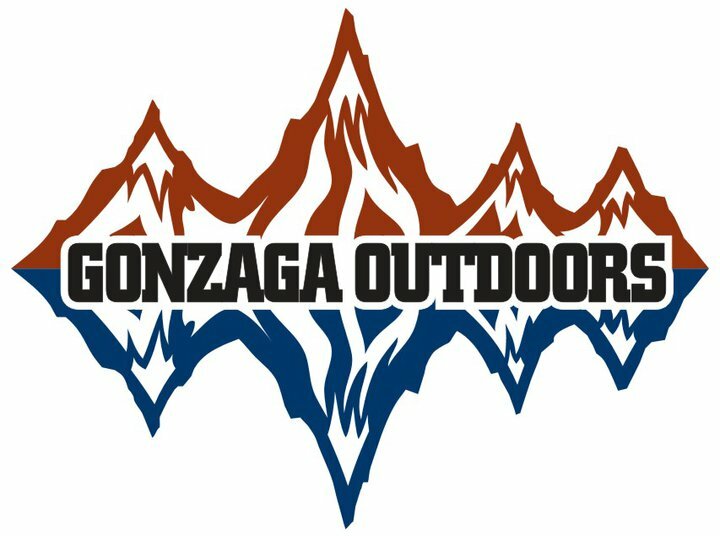 Located outside Hemmingson at the corner of Mulligan and Madonna is the full service Gonzaga Outdoors bike shop. Our knowledgeable mechanic can fix brakes, true wheels, replace cables, assemble bikes and a whole host of other repairs. Bring your bike by and have to option to leave your bike for our mechanics to fix or to do your own repairs. 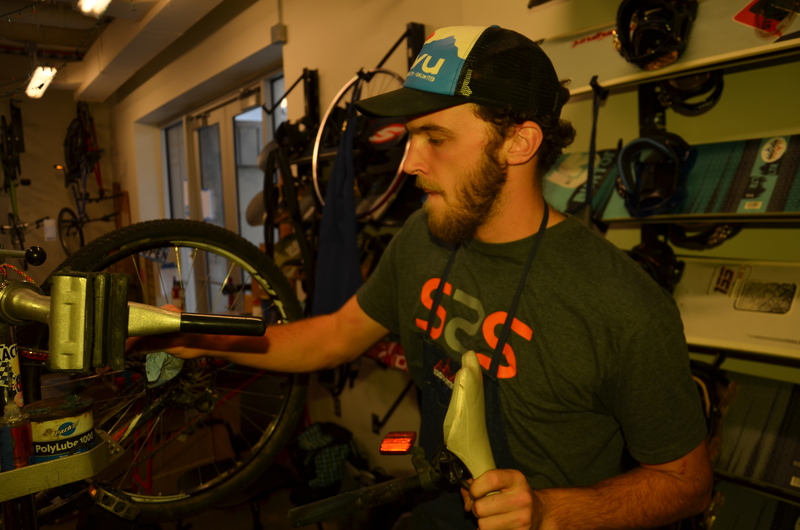 Feel free to use our tools and bike stand to do your own repairs for free (including pumping up for bike tires). 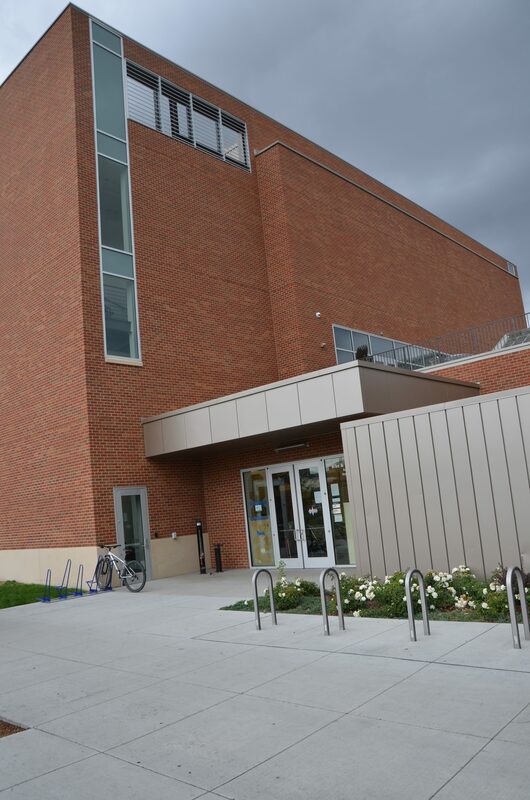 This is available to students 24/7. Its a permanent fixture right outside the shop! We also have mountain bikes and green bikes available for rent. For additional information, check the rentals page or the green bikes page.